Uncork your wine in style with this beautiful, antique-bronze finished Legacy Corkscrew. Mount to your bar, countertop, or on the optional table stand. Secure the wine bottle top inside the corkscrew, and uncork with just a pull of the handle. 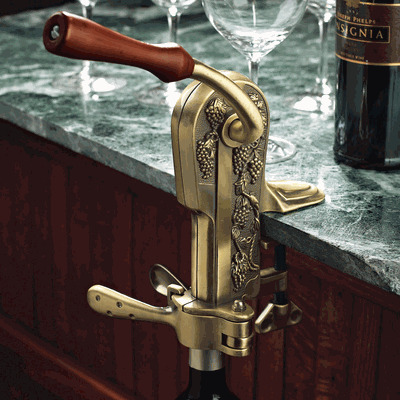 This opens all types of wine bottles and sizes, including flange tops. No more difficulty opening wine bottles during dinner parties in the future with this elegant gadget. 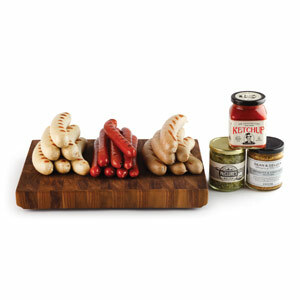 Makes a wonderful present for any wine drinker. 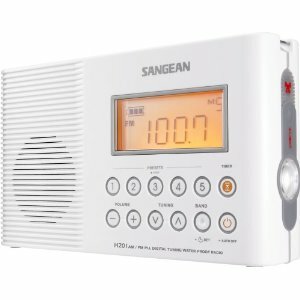 Listen to some tunes while relaxing in the shower with the Sangean AM/FM Digital Shower Radio. This water-resistant radio has a built-in AM/FM antenna with digital tuning. 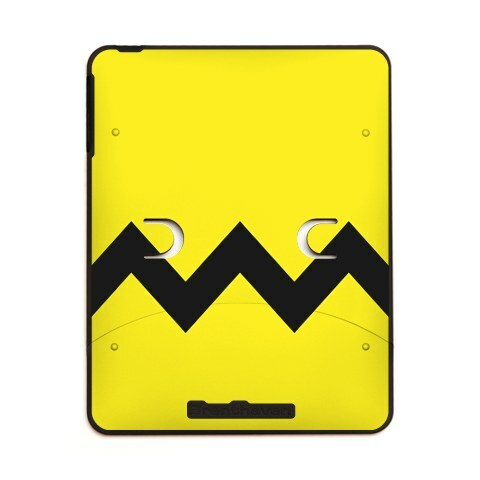 It also has a backlit LCD, and a functional bracket and hanger for easy placement. There’s an auto-seek function, and you can preset ten stations for your listening pleasure as well. 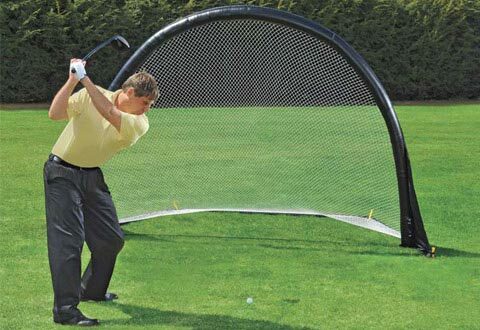 Create a driving range at your own home with the AirNet Sports Golf Net. Don’t have time to go to the range? Well, then set this net quickly and easily in your yard. This lightweight, strong net can be practically set up almost anywhere. Use the included inflator and inflate and deflate in one minute. Save money and time from going to the driving range, and practice at your own convenience. Enjoy watching your wine aerate with the elegant Wine Breather Carafe. 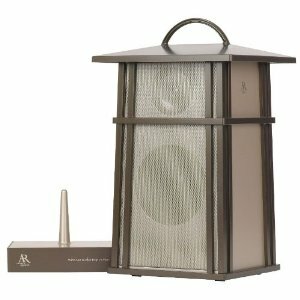 Aerate wine in two minutes to enhance its full flavor and aroma. 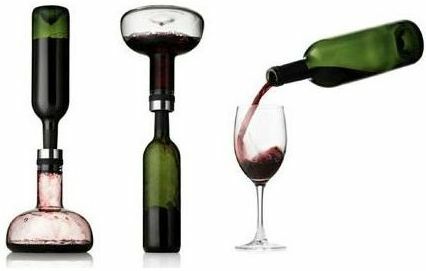 Press the carafe onto the top of an open wine bottle and flip over so the wine pours in. Serve directly from the carafe, or from the original bottle by flipping it back over once it’s done to return the aerated wine to its bottle. The wine will be thoroughly aerated and ready to enjoy. Know someone who’s a Sudoku addict? 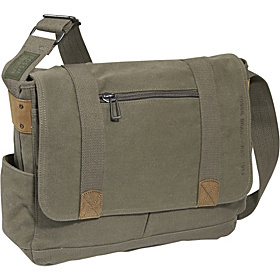 Then, this is the obvious gift for him! 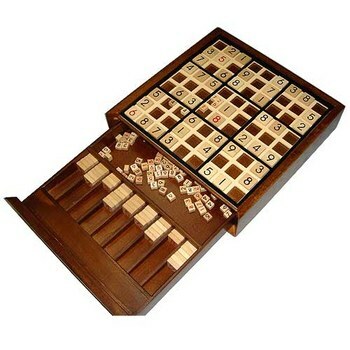 The Deluxe Wooden Sudoku Board Game is an elegant puzzle set made for hours of fun. This board has a 9 x 9 grid, with pre-made puzzle sheets that fit under the grid, and even has a drawer to store all the tiles. This makes a wonderful present for any puzzle and game aficionado. So are you ready for summer, Pilgrim? Well, get ready! Don’t just enjoy and relax this summer at the beach/lake in a regular old pair of boardshorts. Chill in style wearing the John Wayne Shooter Boardshorts. 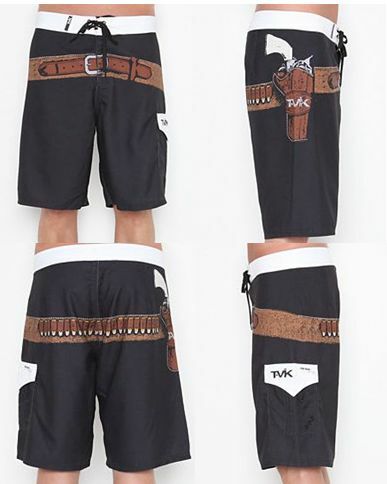 Channel your inner “Duke” with these cool shorts displaying a six shooter holster and gun graphic print across the front, sides and back. 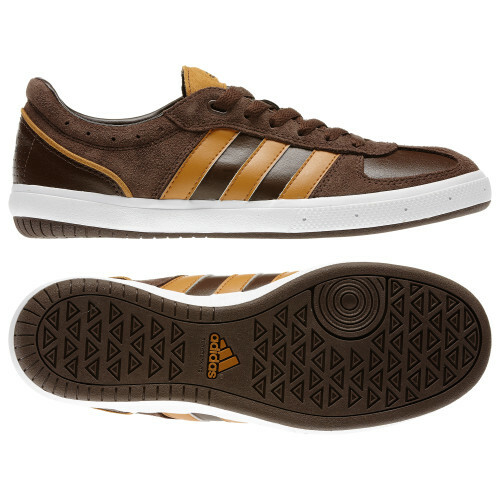 The Samba Vulc 2.0 from Adidas are actually made for indoor soccer, but these shoes are definitely cool enough to wear off the field. Sharp design with a durable, light, comfortable feel, these shoes look great on anyone, even if they haven’t played soccer since they were kid. This will help any guy hit a goal on the field and in style.